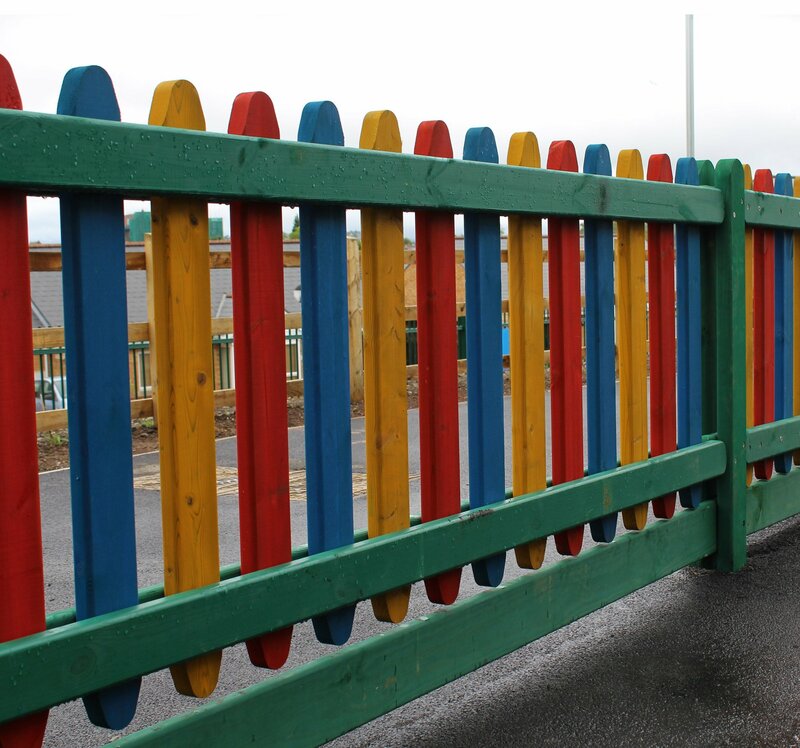 RoSPA or PLAYSAFE are the standards of Procter Contracts playground fencing and gates at sites across the UK. As with most type of fencing, there are a number of considerations to make to ensure the playground fencing is fully right for the job – such as security, safety, durability and sustainability. With more than 100 years of experiences, at Procter, we fully understand all aspects of safety to any playground fencing project. Specific points we consider include fence apertures and crush points on gates. 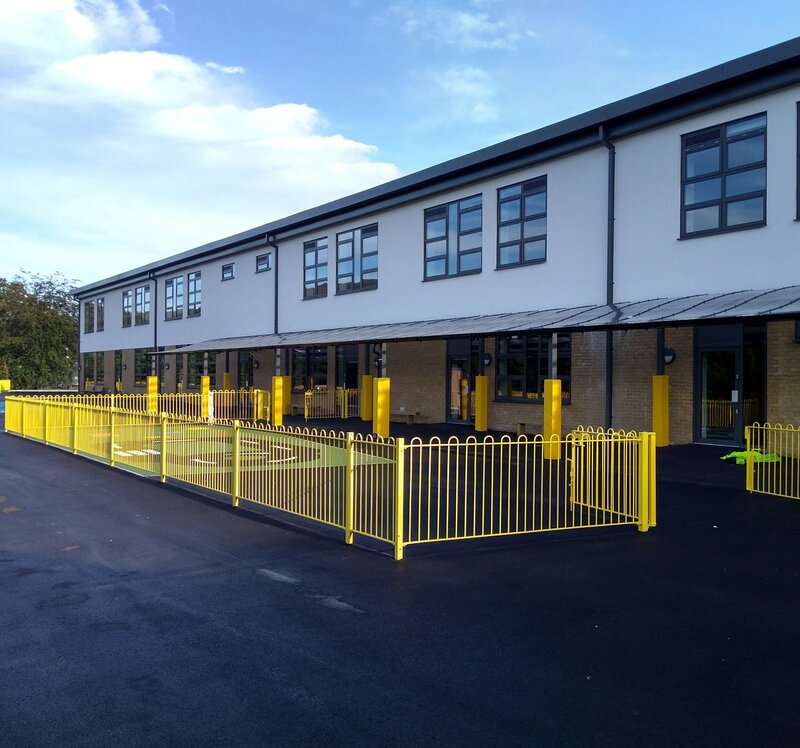 You can be confident that at Procter ensuring the safety of the child is our first priority. 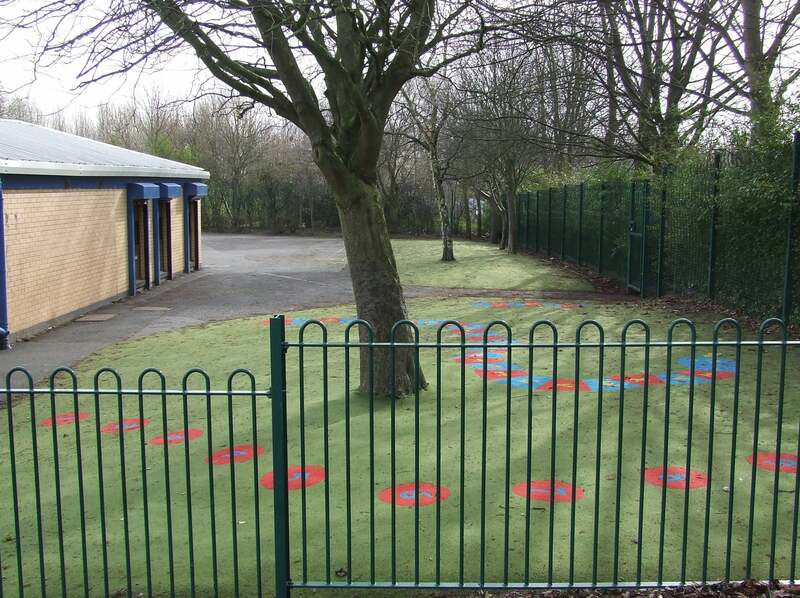 The aesthetics of the playground fence are also important, both to look attractive to the children using the play area and to complement an adjacent building – e.g. 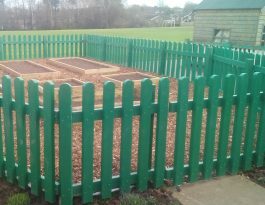 a school. 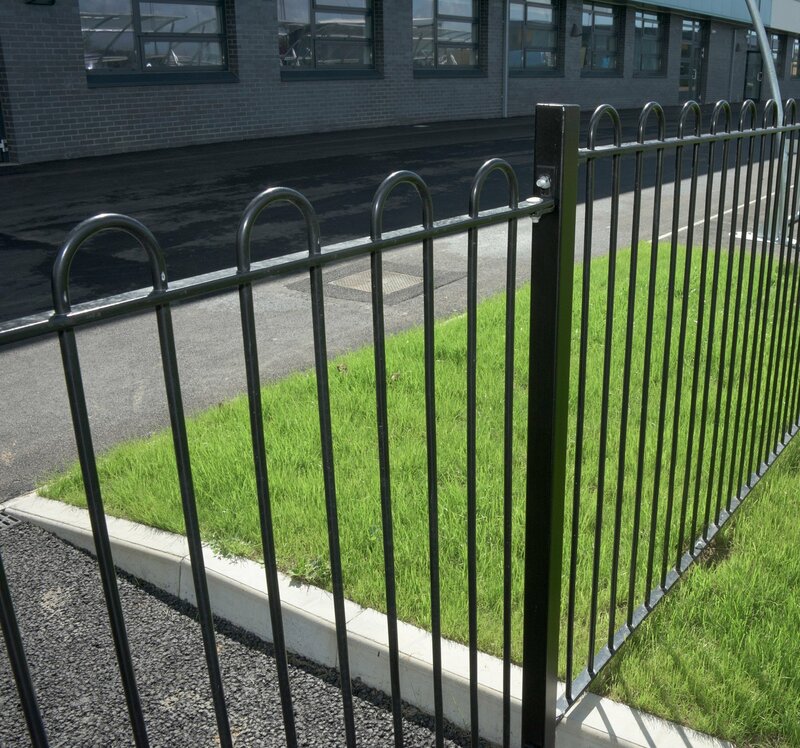 Because we have our own manufacturing facility and can carry out the design of the playground fence or work to architects’ drawings, any design is possible. 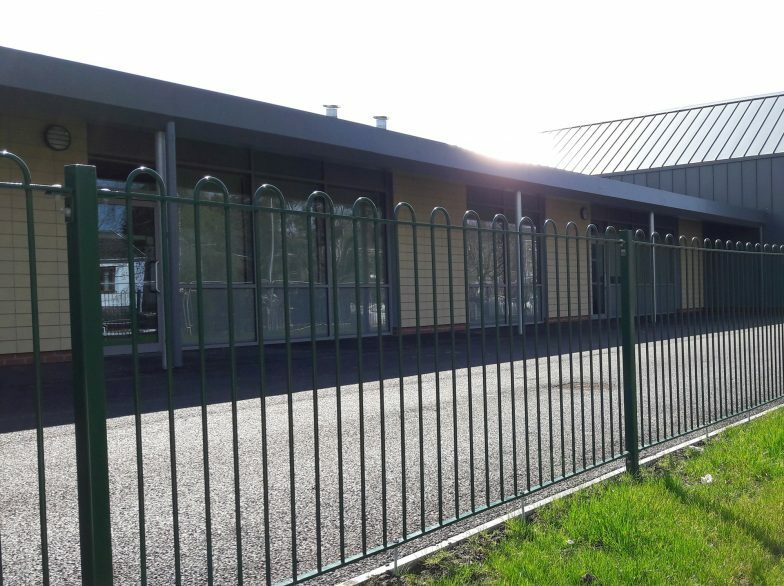 Installation of our playground fencing and gates are carried out by our own skilled, accredited and highly experienced team. 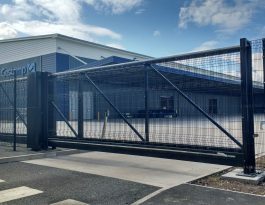 This means our team manage your entire project from initial survey to completed installation. 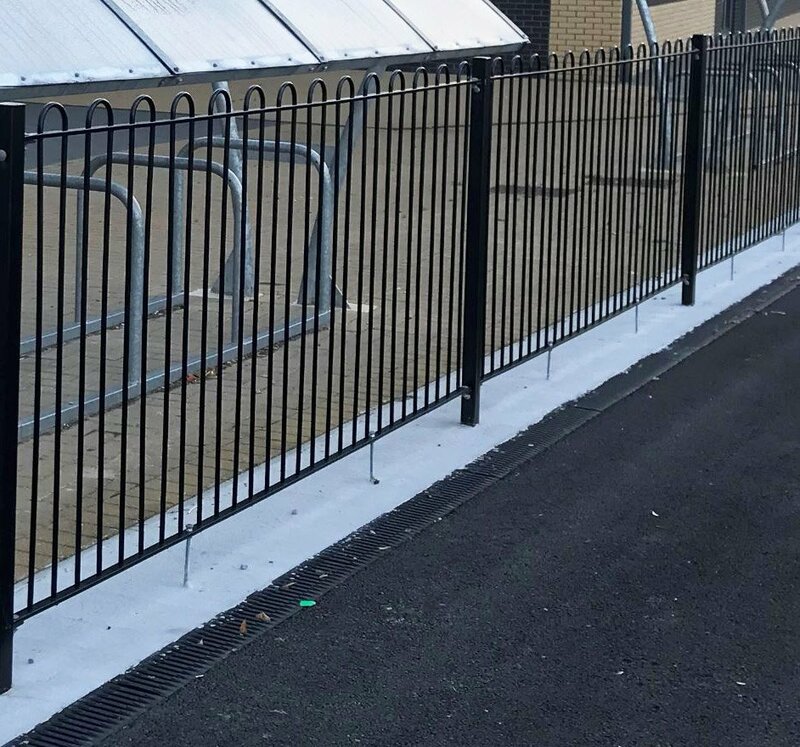 We are also Police Secured By Design (SBD) certified to install on all school projects which guarantees a first class service to deliver a safe system for your school. A smooth, clean finish is obviously important as children will inevitably come into contact with the fence, and we ensure all surfaces are safe in this respect. 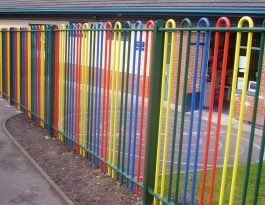 Play area fencing can be finished in a range of standard RAL colours, with special colours also possible to match adjacent buildings or other requirements. 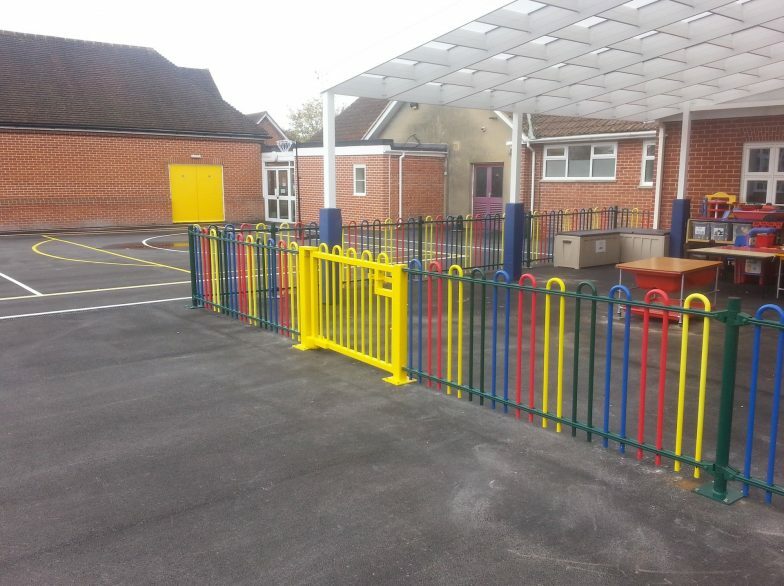 In terms of safety, gates for playgrounds are just as important and at Procter Fencing Systems we have our own design and manufacturing facility for all types of swing gates. 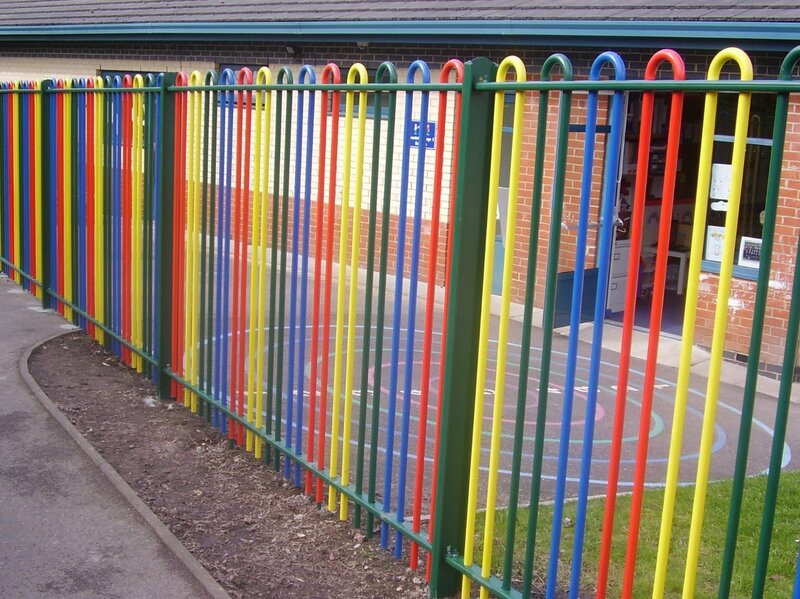 We design all our gates with anti-finger traps on all gates to avoid all shear and crushing points. 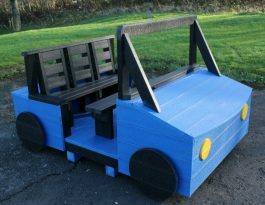 So whatever type of fence is required for your playground, we are able to design and manufacture a gate which both matches it and takes into account all safety considerations.